The Hilton is centrally located on the island. 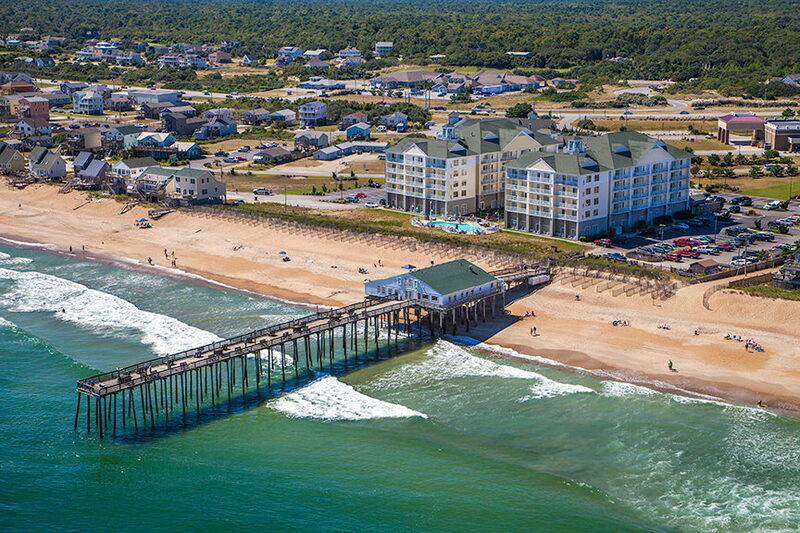 You are close to both Nags Head and the more Northern towns on the island like Duck and Corolla. You can spend one day up in Corolla looking for wild horses, and spend the next in Kill Devil Hills at the Wright Memorial. 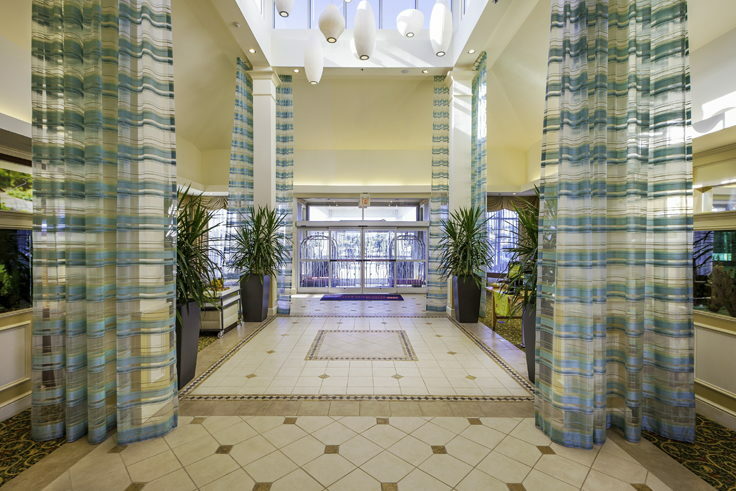 The Hilton is perfectly positioned in the middle of everything, and perfectly positioned for the tourist on the move. THe Hilton Garden Inn is a 100% non smoking hotel. It is service animal friendly, but not pet friendly. Check-in is at 4 pm, and check-out is at 11 am. 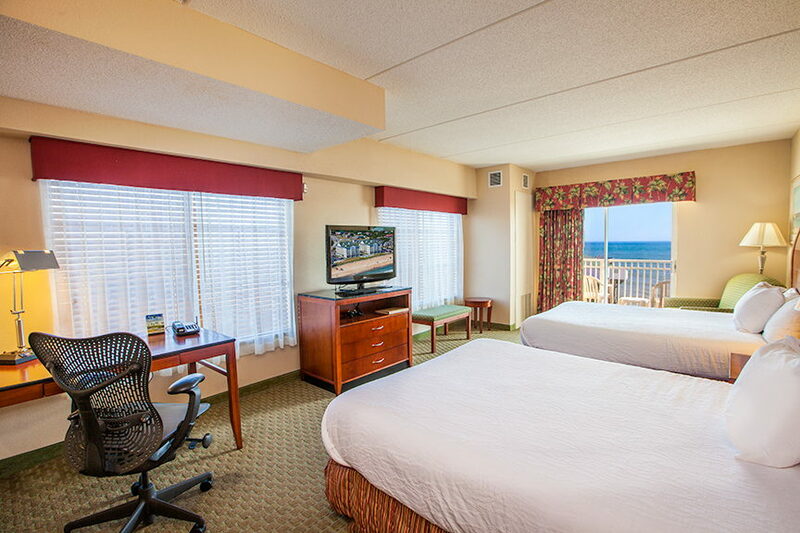 You also get free Wi-Fi in all and any of the rooms. There are private balconies on each of the rooms, so expect beautiful views if you stay on the east side of the building! 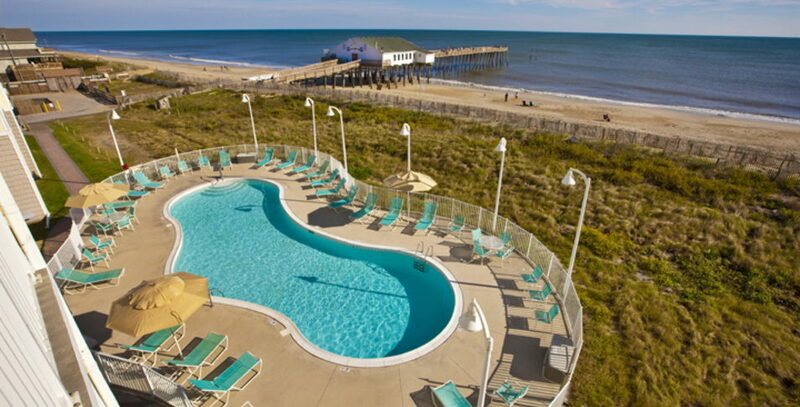 The hotel also has a fishing pier, so go on and bring your fishing poles for a relaxing day at the pier! 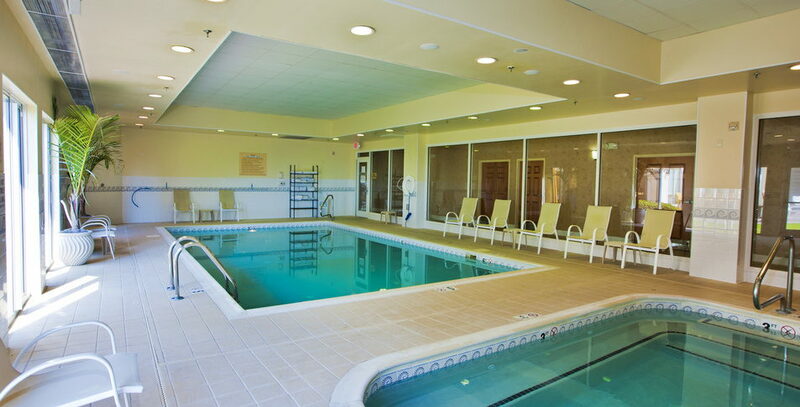 The hotel has an indoor and outdoor pool. 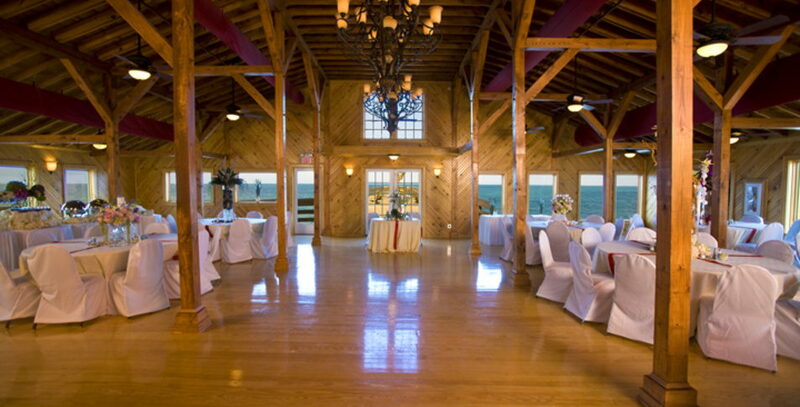 It also has its own restaurant, Garden Grille and Bar, if you want to stay in for breakfast, lunch, or dinner. 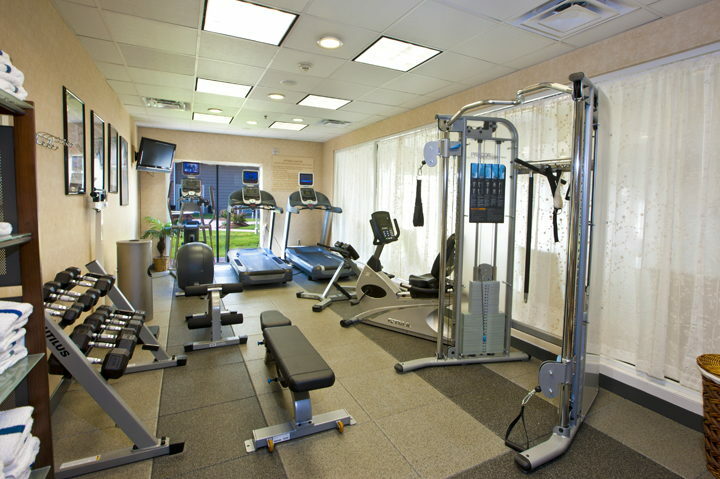 The rooms are spacious, and the service is very friendly. 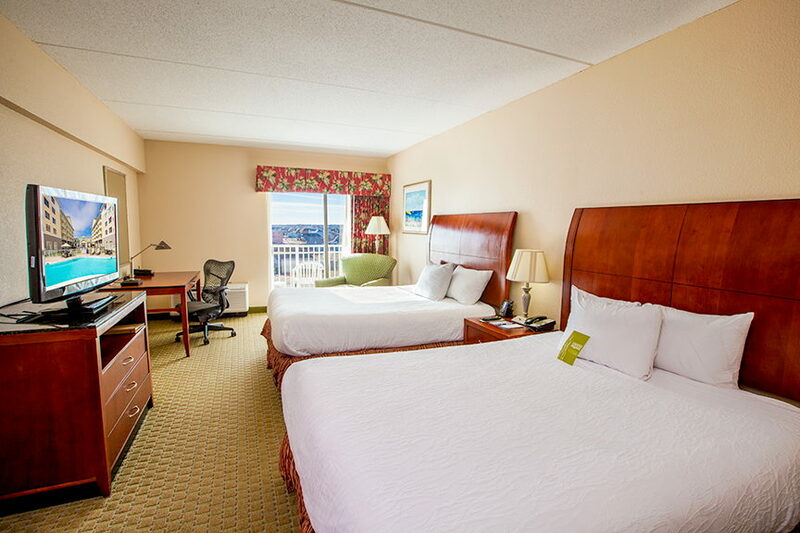 If you want to be centrally located and ready for anything, reserve a room at the Hilton Garden Inn!